When I graduated from college a few years ago, managing finances posed as a major hurdle in my life. As a college student, I was used to the hand-to-mouth way of spending and was utterly unaware of sound financial practices that could stabilize my condition. If you have just finished college too and wish to manage your finances in a better way by practising effective saving and investment techniques, then you’re in the right place. When you are in your early twenties and your career is just picking up its pace, you realize that after paying for the necessities like grocery, fuel and house-rent, there’s hardly any money left for you to deposit in your savings account which is offering a desirable interest rate or buy an expensive gift for your mother on her birthday. Don’t panic. It’s okay to feel that way. You don’t have to question your financial decisions; you just need to learn a few tips to manage your money better! Let’s start with the basics. The first step towards achieving financial stability is mastering the fundamentals of the financial market. So don’t hesitate to pick up that cream-colored Economics Times newspaper or The Business magazine, it might not entice you like the Vogue Special Edition, but it’ll surely pump up your brain cells and make you more aware of the happenings in the market around you. While you’re learning more about the financial market, you’ll come across terms like mutual funds, index funds, high-yielding savings accounts, investment accounts, stocks, etc. As an Economics Graduate who had followed H.C Verma in 12th grade, I can assure you, this is a cakewalk compared to that chapter on Fluid Mechanics. 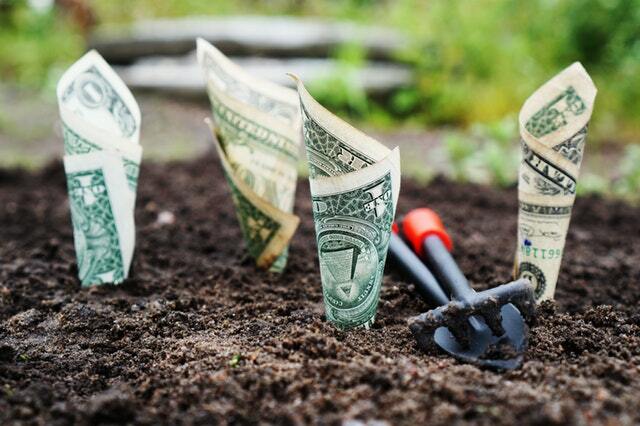 As you become more aware of the financial market, you realize that no sum of money is too less to be invested. Update yourself each day with the ongoings of the financial market by following the trends through TV channels, newspapers or magazines. There’s always a portfolio which matches your budget and would earn you a handsome return. If you wish to help your family and friends in tight financial situations or you are planning to donate a lump sum to the NGO that you have been a part of since years or even wish to buy an expensive car by the time you are 25, it's important to know how to prioritize your investments. Since my resources are limited, I can’t possibly advise you on the exact nature and amount of investment which is best for you, but I can surely help you in methodizing them. Have you ever been stuck in a tight financial situation when you open your wallet to find a torn ten-rupee note and your account containing just enough money to throw you into the Bear Grylls mode in the next five days? Well, I have. And one thing that I learned that day was to have emergency funds always because unless you’re a mega blockchain-operating-system like the EOS, good luck crowdfunding your emergency requirements! If you open a high-yielding savings account (savings account with a high-interest rate) in your preferred bank, you will never be afraid of rainy days! Lesson 2: How and where to invest? The next important lesson is to invest smartly. Depending on how much you love taking risks in life, you might want to invest in portfolios that either give you higher-returns but involve a high level of risk or the portfolios which involve low returns but have a negligible risk factor. If you wish to make short-term investments which offer high-returns and reasonable liquidity, you can invest in large-cap mutual funds, treasury bills, the stock market or equity derivatives. However, these forms of investment involve a relatively higher level of risk to the investor. So, avoid short-term large-cap investments if you are risk-averse by nature. Last year, the global debt rose to 237 trillion dollars. The unchecked usage of credit cards is considered to be a significant chunk of this debt. 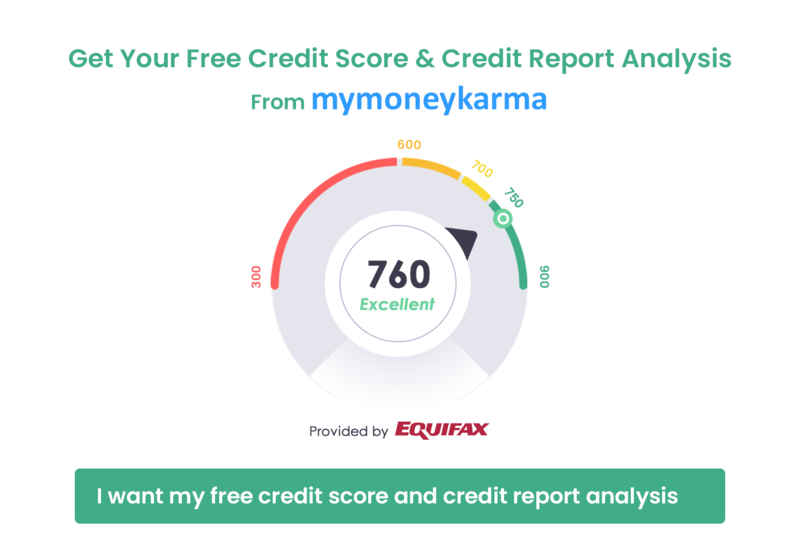 Credit has become the most popular form of transaction for the millennials; however, unchecked usage of a credit card could push you into a dangerous debt trap and affect your credit score negatively. So, if you own a credit card then make your credit card bill payments are on time to avoid paying any interest and maintain a healthy credit score. Unlike what the pop-culture might suggest, we, in fact, are getting older. Don’t get disheartened, you can still enjoy your days of retirement, with a good long-term investment planning. Investing in mutual funds is the right way of securing your future. Make a list of the top-ranked mutual funds in India and analyze what could be the best option for your budget. If taking risks is not your forte and you have low funds which can’t pay for the professional who would actively-manage your mutual funds, then you can invest in low-cost, low-maintenance index funds. Index funds are preferable if you’re drawing a low-end salary due to its low annual expense ratio as compared to mutual funds. In our early twenties, safeguarding the future and making intelligent financial decisions is generally the last thing on our minds. However, it is essential to understand its importance. Starting off your career by making sound financial decisions might require a few changes in your lifestyle and it would most certainly prevent you from splurging too often, but in the long-run, it has immense benefits.